Acer, the leading tech brand kicked off their Acer day 2018 with exciting activities and promotion for all loyal customers. 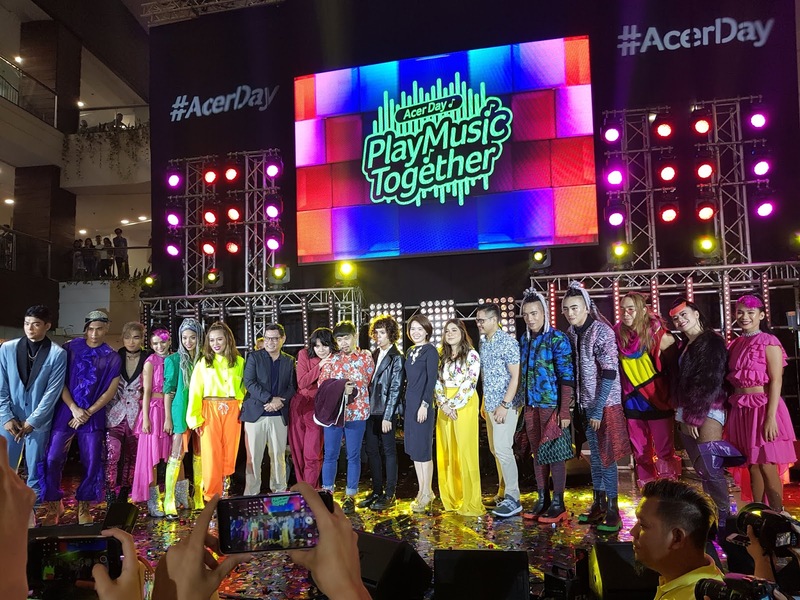 With the theme “Play Music Together” Acer Philippines echoes the message that music is one of the most powerful forms of expression and communication. 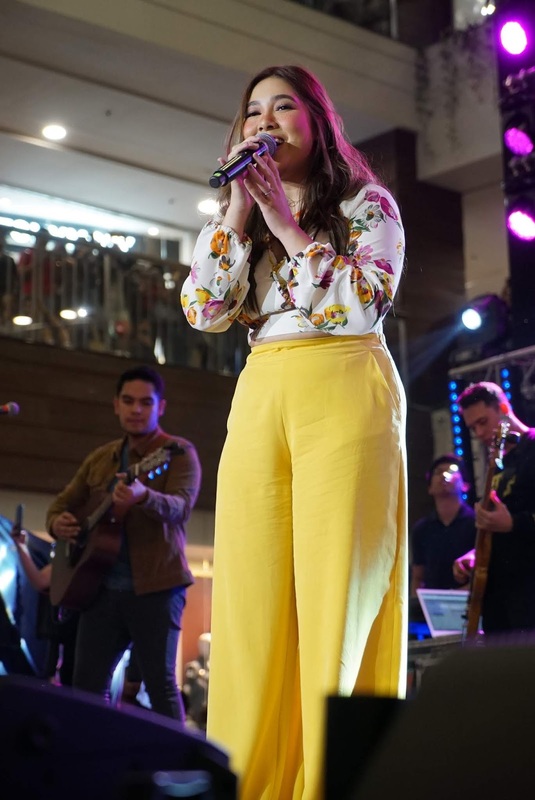 As a testament, the Acer Day Launch Event brought together Moira Dela Torre and IV of Spades, 2 artists that are making waves in the music industry today, for an unforgettable duet that’s sure to be one for the books. Of course, doubling down and making the music truly come alive was the G-Force dance troupe, who delivered a live show-stopping performance of the Acer Day dance to delight the crowd. Living up to the theme “Play Music Together” Acer formally announced the opening of Acer Day Music Video Fest with up to PHP 500,000 up for grab! Both amateur and professional dance group are welcome to join the contest! 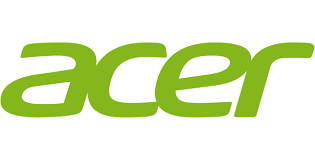 Groups wanting to join should have a minimum of 6 members up to a maximum of 10 members; contestant just need follow the Acer Day signature dance by the G-Force. Participating groups gets the chance to be one of the 3 finalists (who will each get P 100,000.00 each), and eventually compete for the grand prize! Make your Mark and Earn Cool Points because starting July 20 the Acer Day website is in full swing - a platform through which customers from all over the world may complete tasks and challenges to get the chance to score gifts and giveaways such as free travel to Taiwan for two (2) and Acer laptops! On top of that, from August 3 until September 17, more discounts are in store for those who visit and complete the first challenge at any of the 33 Acer Concept Stores. By doing the Dance challenge in the Acer shirt and cap, and sharing it on Facebook and tagging 30 friends, customers get P 1,000.00 off their purchase for any qualifying Acer product! Even bigger, those who successfully complete all challenges may happily slash off P 5,000.00 outright from their purchase of any Swift, Spin,Nitro, and Helios model! Fans of Moira and IV of Spades are in for a treat as the 2 artists are doing a collaboration on the Wish FM 107.5 bus towards the end of August!